The subject of doctors bag contents has come up recently, with comments from a respected Emergency Physician that several of the drugs supplied for use in doctors bags are outdated. I was a little perplexed by the RACGP’s insistence on keeping diazepam and their pitch for oral vitamin K as essential for the doctors bag, but then again I am a FACRRM member and much of what the RACGP does perplexes me. My preference would be to use midazolam to terminate seizures (intranasal or IV). As for the RACGP’s insistence that oral vit K be given intravenously for warfarin overdosage by rural doctors – well, I am not sure I follow their logic – someone who is bleeding and on warfarin – sure, they may need some Vit K (but they may also need more care than I can give in their living room) – I’d rather be doing this in my local hospital, with a point-of-care INR to guide me…and access to blood products if haemorrhage continues. Don’t get me wrong – anyone who remembers the BBC’s ‘Cardiac Arrest’ series will remember the shocking episode of the haemophiliac guy with epistaxis and the immortal line from Dr Claire Maitland – “Yes your daddy’s going to stop bleeding very soon indeed“. So my feelings on doctor’s bags vary. Doctors who do house visits are probably better off with a phone, script pad, BP cuff, stethoscope and a huge folder of Medicare forms…on the basis that the days of giving patients a shot of pethidine for ‘migraine’ are thankfully over and such patients are better served by IV fluids, high dose aspirin, chlorpromazine…ditto the renal colics – they need an indocid suppository stat and may even need parenteral opiates – again, in a hospital setting. 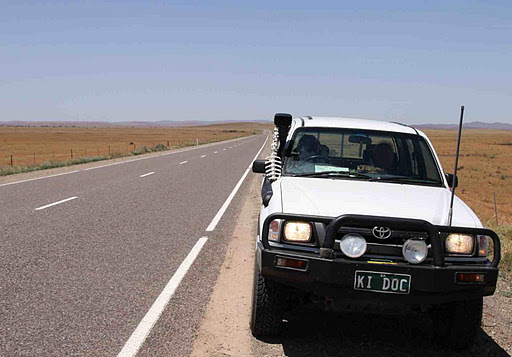 However doctors in the bush may be called to attend prehospital emergencies such as car crashes (I won’t call them accidents) or other incidents. Besides calling for help with a phone, the prudent rural doctor will carry an extensive prehospital pack – either stocked from local hospital, through a scheme such as RERN, or cobbled together from bits n pieces over the years. Considering that such emergencies may call for interventions up to prehospital anaesthesia, the contents need to be extensive and are bulky. For what it is worth, here are the contents of my RERN packs…bear in mind that such callouts are to back up local volunteer ambulance officers, so monitoring equipment, extra pairs of hands, stretcher and a warm/dry/well-lit ambulance are taken as already present. 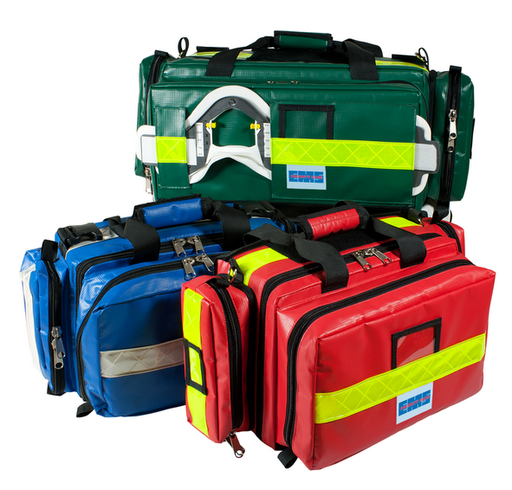 RERN members are supplied with the excellent Neann bags via SA Ambulance. I’d prefer the EZ-IO but locally we’ve been supplied with the B.I.G IO device instead. I reckon that spending some recent time in anaesthetics has made be a bit ‘OCD’ – I tend to check my bags weekly and am constantly looking for ways to improve the set up. Any suggestions for improvements? What’s in YOUR bag?